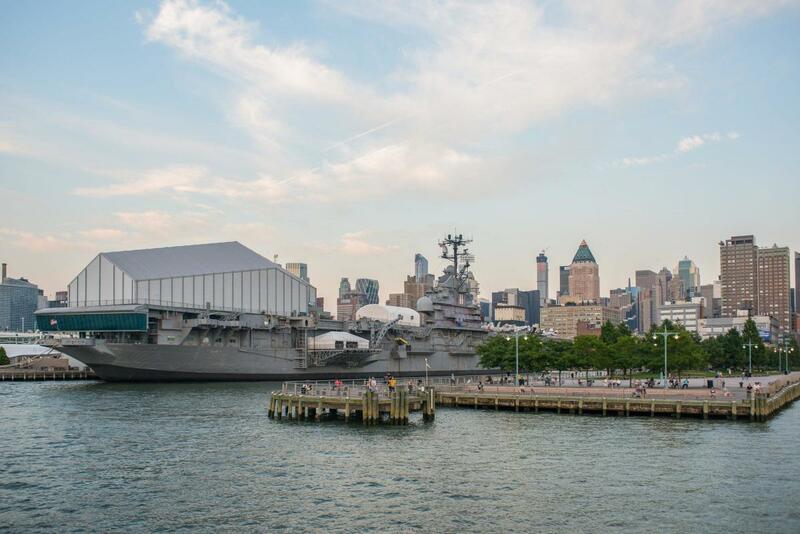 Explore history, science and service at the Intrepid Museum. 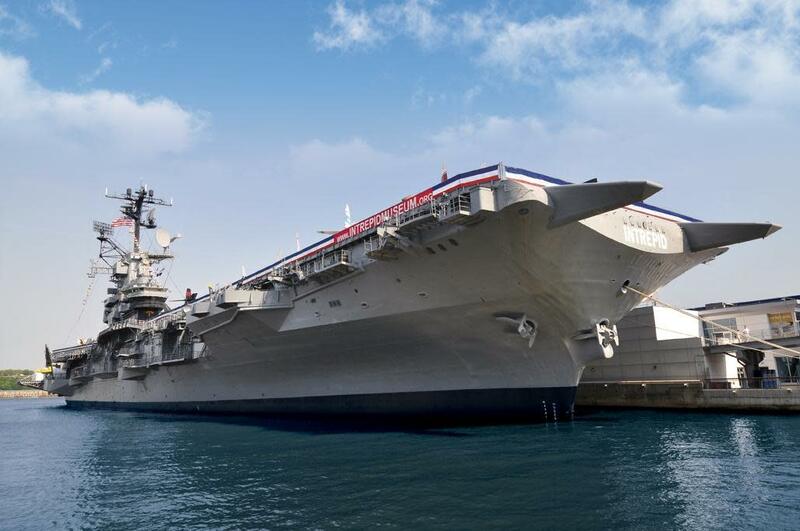 Walk the decks of the legendary aircraft carrier Intrepid, a National Historic Landmark, and see 28 aircraft, including the world’s fastest military jet. 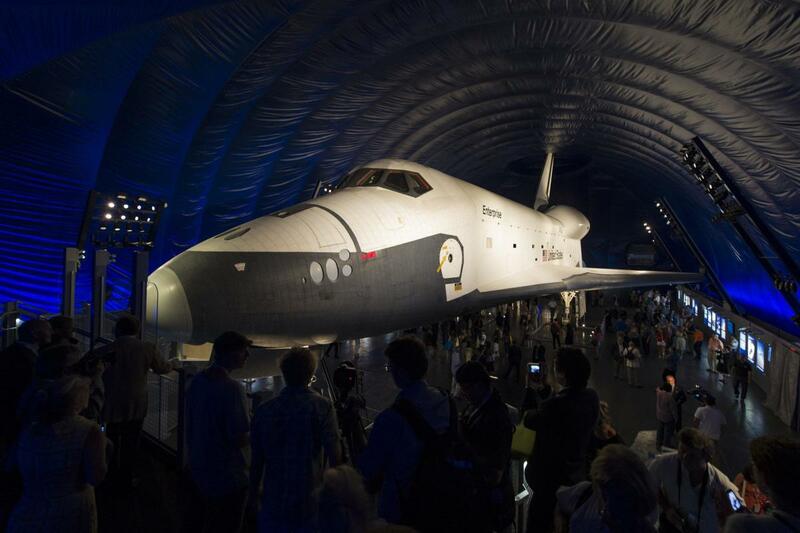 Get an up-close look at the space shuttle Enterprise and British Airways Concorde, and enter Growler, the only guided missile submarine open to the public. 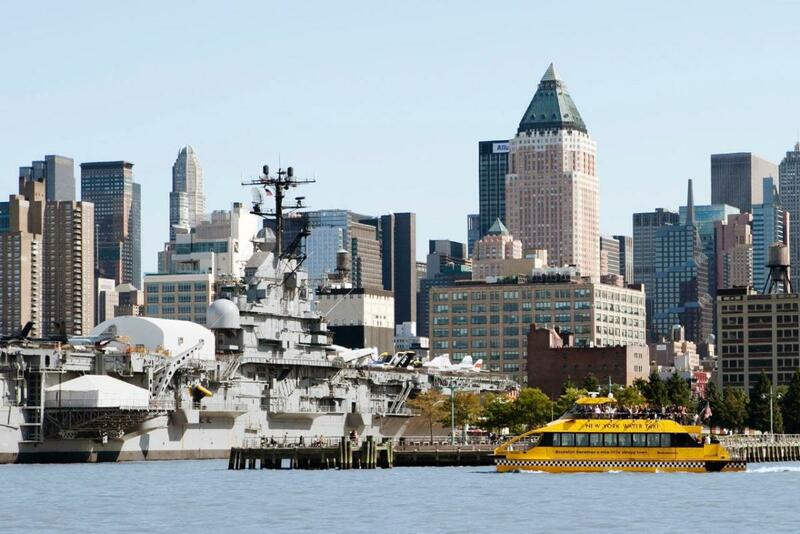 The Museum also features the Exploreum, a fully interactive exhibit space where you can climb into a real Bell 47 helicopter and land a space shuttle.